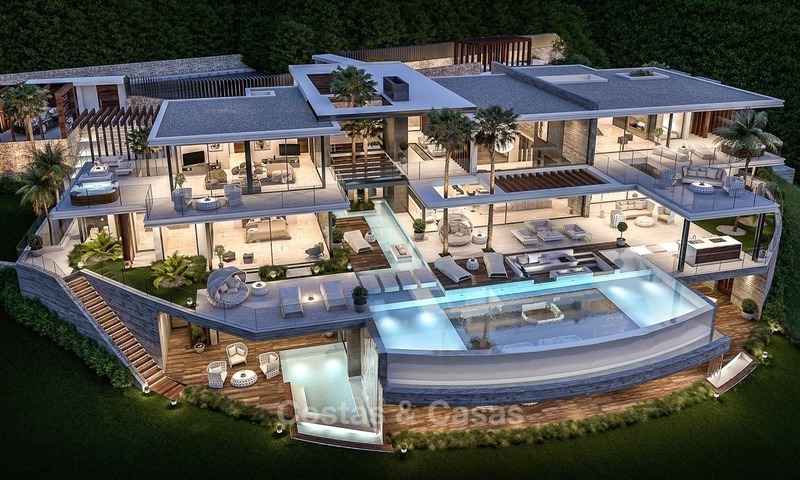 Villas, plots, properties for sale - La Zagaleta - Marbella We have a wide selection of several building plots and exclusive villas for sale in Europe´s most exclusive resort "La Zagaleta" in the area of Marbella - Benahavis. La Zagaleta is a gated resort with uncomparable facilities regarding service and security. Two private golf courses for the exclusive use of the owners. Clubhouse with restaurant, Bar, celebrations hall, pools and sauna. There is an helicopter airport, equestrian centre, fishing facilities,... Advantages if you use the services of Costas & Casas: - We can show you almost ALL the properties for sale in La Zagaleta. 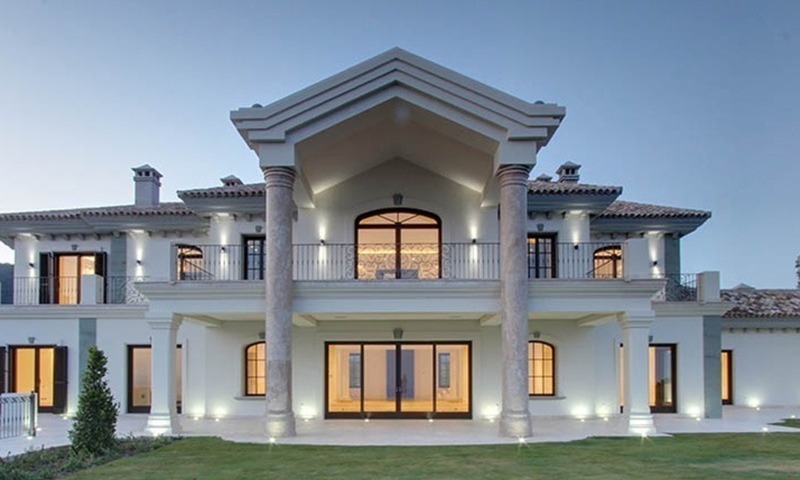 - Many of our properties for sale are discrete or on an exclusive basis. - Direct contact with the owner. - Viewing after office hours on weekends and bankholidays as well. - Professional, objective advice. - Friendly and dedicated service. - Free and non obligatory advice from architect in case of plots. 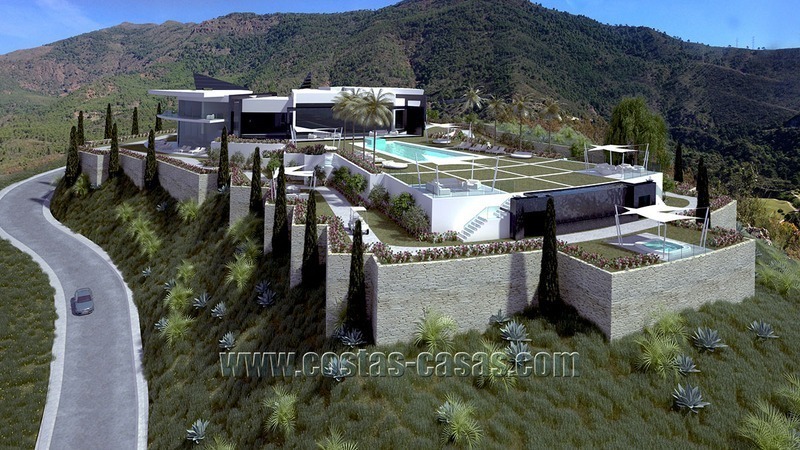 Please inquire for the last update of available properties for sale in La Zagaleta.